A dog ear hematoma can be a painful experience for your pooch… and a scary one for you. A hematoma is basically a collection of blood that occurs outside of a blood vessel. 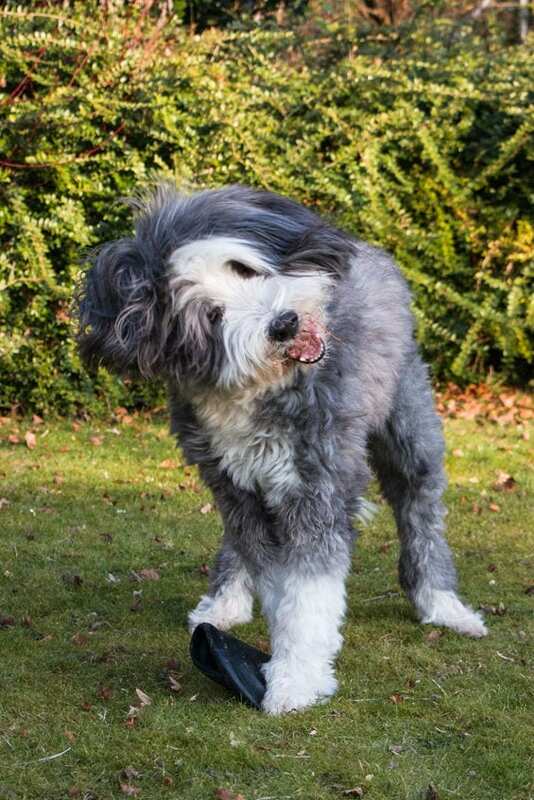 It will often develop from scratching and head shaking due to a problem such as an ear infection. Knowing the signs of hematomas in dogs – and the reasons why they happen – will help you take the action needed to bring relief to your beloved companion. A hematoma dog ear is pretty easy to recognize. The ear flap becomes filled with fluid and swells. The entire flap could become swollen, or just a part of it could swell. In order to successfully treat hematoma in dogs, a veterinarian will need to determine the underlying cause of the head shaking and scratching that led to the problem in the first place. Your vet will very likely perform a thorough examination to get to the root cause of the aural hematomas. They may choose to swab the ear canal to get a sample, and then put the sample under a microscope. That will show whether there are any parasites present, or if an infection has developed. It is generally believed that the best way to deal with a hematoma in a dog ear is to repair it surgically. The surgery involves making an incision along the hematoma and then removing any blood clots and fluid that are present. 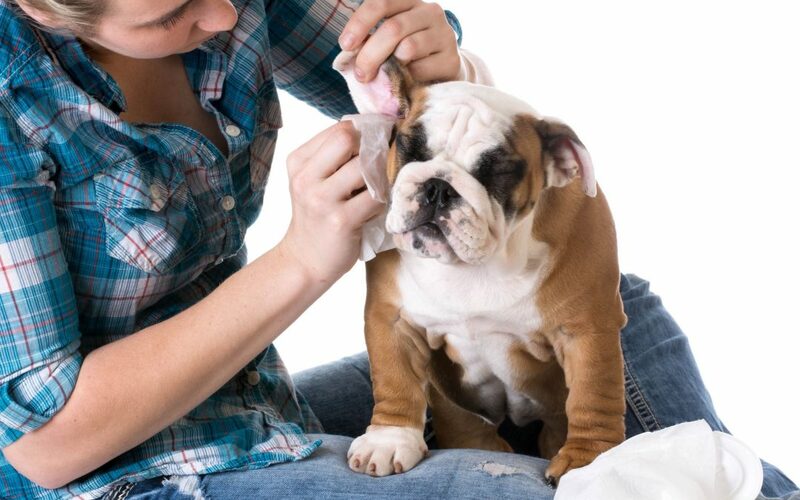 When aural hematomas are the result of head shaking and scratching due to mites or an ear infection, ointments usually need to be applied in order to resolve the issue. 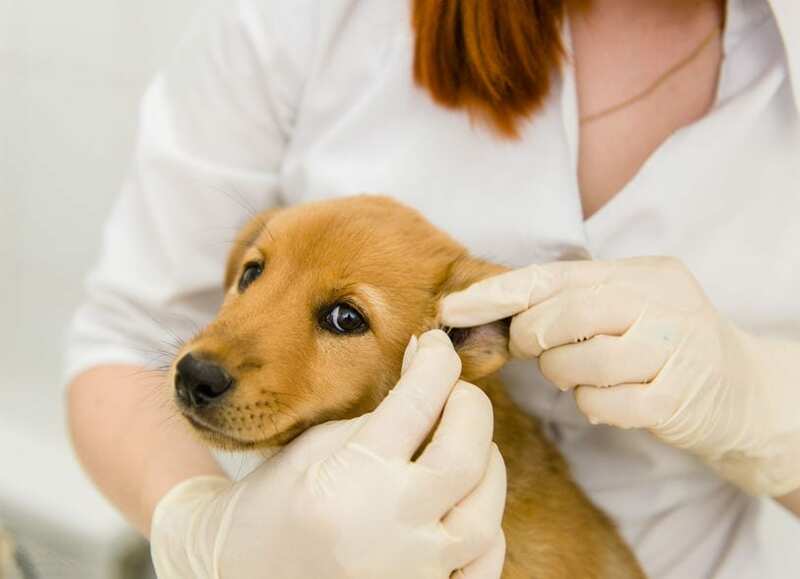 If the cause is an allergy, there is a high likelihood that a dog ear hematoma will return unless the source of the allergy is identified and addressed. Ear hematomas should never be ignored. To keep your pup’s ears clean, the first thing you should do is purchase an ear cleaning solution or even make a dog ear cleaner at home. Talk to your vet about the best one for your pet’s specific needs. Once you do that, fill your dog’s ears with the solution and massage the solution from the outside of the ear. This will help dissolve the debris and bring it out of the canal. Use gauze to gently clean out the canal. Aural hematomas are the result of ruptured blood vessels that cause blood to pool in a portion of your dog’s ear. The blood vessels rupture due to head shaking and scratching. Identifying the root cause of this behavior is key to not only preventing hematomas in dogs, but also resolving the underlying condition. The faster you get the problem addressed, the faster your beloved pet will find relief.